Breaking News! 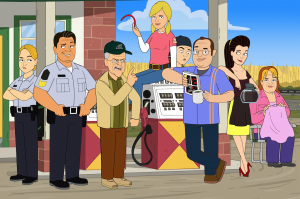 Corner Gas Animated now available bite-sized! 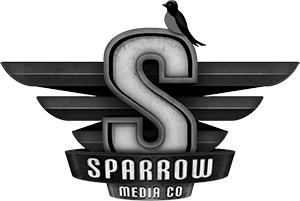 The new Snackable TV app contains two new adventures with the characters of Corner Gas Animated, and hosted by someone you might recognize. Visit http://www.snackabletv.ca/ or your favourite app store to download the app and find out if Brent and Oscar or Hank and Wanda are still as loving as ever! Corner Gas Animated Live Table Read at Hot Docs Ted Rogers Cinema Featuring the Full Cast and Special Guests!